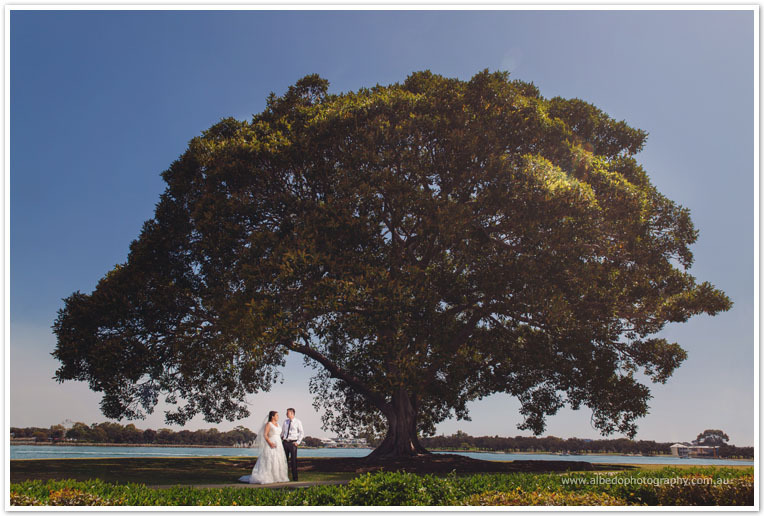 I did get to borrow Bec and Phil for some photos around The Peninsuar, which is the Pub where they had first date, as well as the beautiful lone tree on Sting Ray Point just out the front of the Peninsular, and also Kings Carnival. 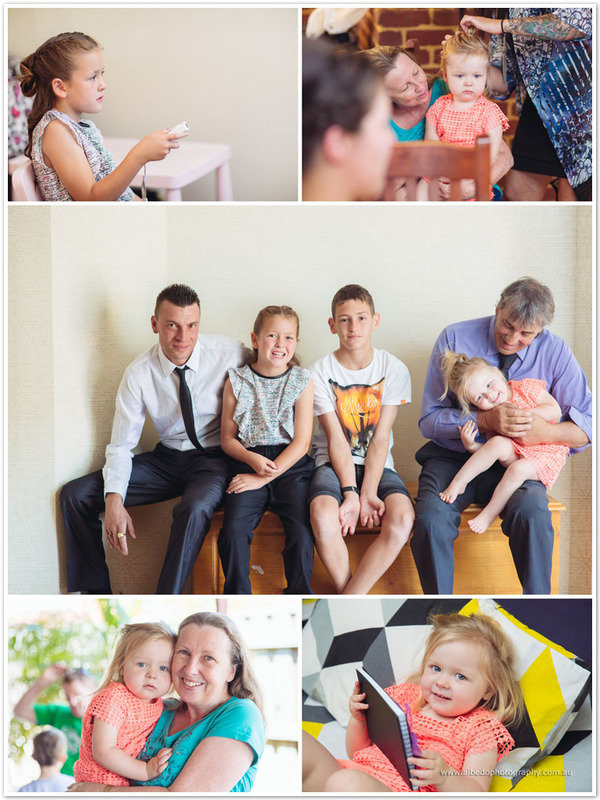 We later headed to the oval near the Mandurah War Memorial for family photos among the cutest row of trees and by the water with their gorgeous kids Ashton, Matilda and Harper! And of course, sunset photos 2 minutes away from Bec and Phil’s place, at the most beautiful and photogenic beach I have ever randomly stumbled upon.